By 2011, Ross Levinsohn was a young man in love at Yahoo. After being recruited to the purple kingdom by then-CEO Carol Bartz, Levinsohn became a power player in the Yahoo executive suite, and after surviving two purges, he became interim CEO in 2012. No doubt Ross saw a future at Yahoo, one in which he wooed the board and put his hard-won media skills to work on what was still a promising company. Under his stewardship, Yahoo would rise to once again rival Google and become a prosperous kingdom in the Valley of Silicon. Life was sweet and Ross Levinsohn was falling in love with Yahoo. But elsewhere in the halls of Yahoo, a plot was brewing to oust Levinsohn in favor of a new, shinier candidate. 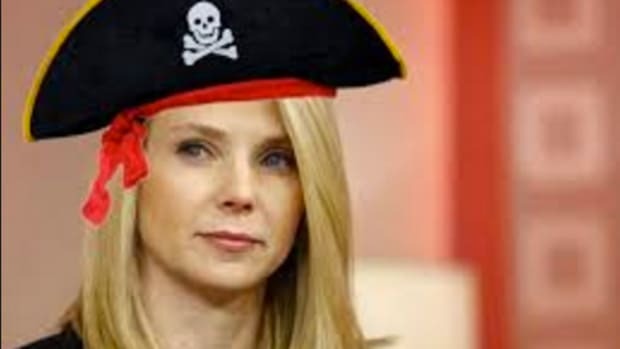 Behind the scenes, Yahoo&apos;s board wrestled with Levinsohn&apos;s fate, and little did he know that a new enemy had emerged. 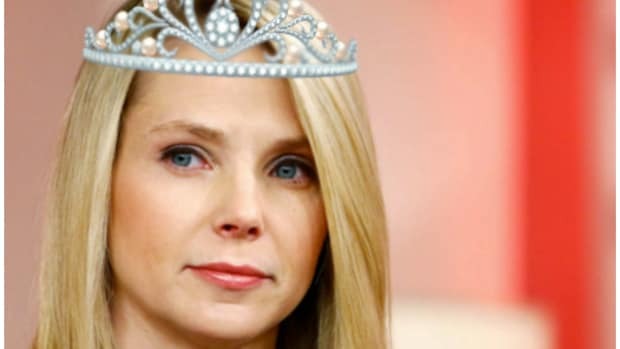 From the kingdom of Google came Marissa Mayer, a media darling in the making, hungry for power, jealous of Levinsohn, and ready to rule over the Yahoo. 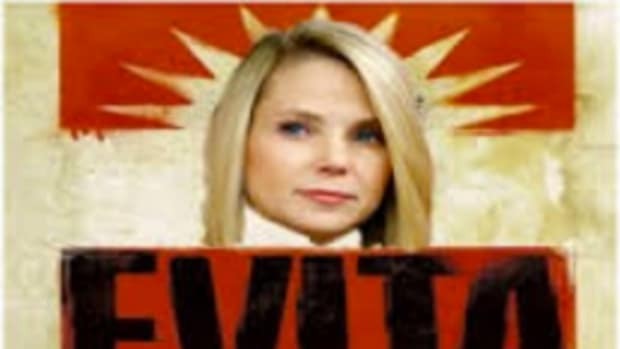 By the end of 2012, after less than a year as leader, Levinsohn was the victim of a coup and cruelly exiled from Yahoo. He could only watch from afar as the era of Marissa Mayer began in the place he had come to call home. Now, years later, a great plague has fallen upon the purple kingdom and the reign of Mayer has led Yahoo to the brink of civil war. 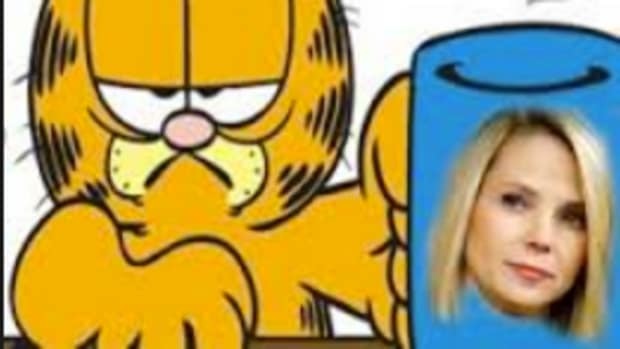 To the East, Yahoo&apos;s media group smolders in expensive ashes, ruled by a warlord named Katie Couric. To the West, Yahoo&apos;s core business lies unseen behind a wall of confusion. Those who have defected from the inner circle of Mayer&apos;s court tell muddled tales of what or might not be worth saving inside the heart of the purple kingdom. Perhaps no kingdom needs a savior more than the purple kingdom of Yahoo today. 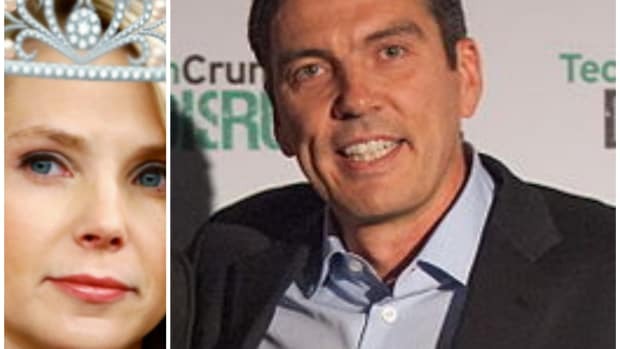 Rumors have spread that many knights are prepared to ride in and wrestle Yahoo from Marissa&apos;s grip, but her cabal of soothsayers, and the chaos surrounding her, make it hard to believe anyone is really coming to save Yahoo. As Yahoo prepares to release what is widely expected to be another round of lackluster earnings today, the landscape of initial bidders for the Silicon Valley Internet giant is becoming clear. The possible buyers I could confirm include the long expected offer from Verizon; one from private equity firm TPG, flying solo. And one that pairs Bain Capital with upstart Vista Equity Partners that includes a passel of former Yahoo execs, such as former interim CEO Ross Levinsohn, former media exec Ken Fuchs and former ad exec Bill Wise. 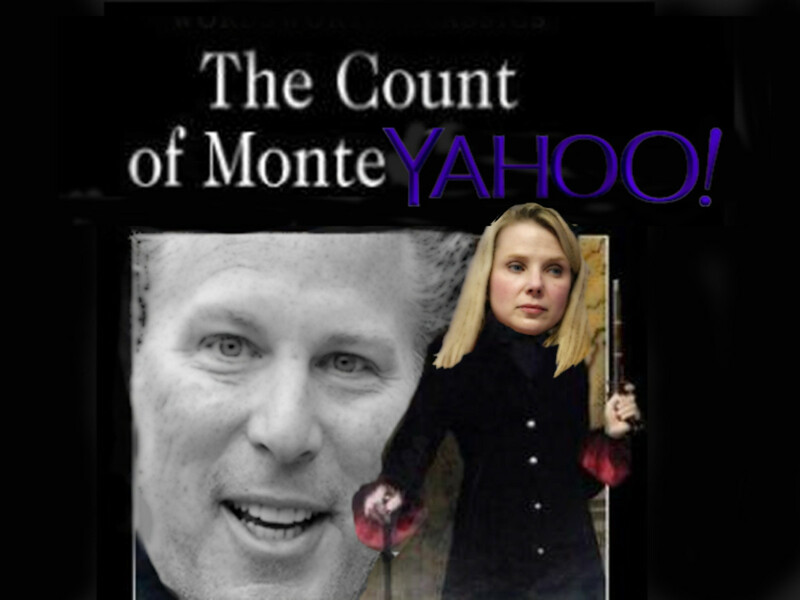 After years spent wandering the land, learning the art of media venture capital, and sitting on the boards of startups, building a fortune as an investor and mystic, Levinsohn has returned to exact his revenge on those that wronged him at Yahoo. While we await word from Swisher, we imagine that Levinsohn and his army are preparing an opening bid in the neighborhood of "$4 billion, and the head of Maynard Webb, Jr."